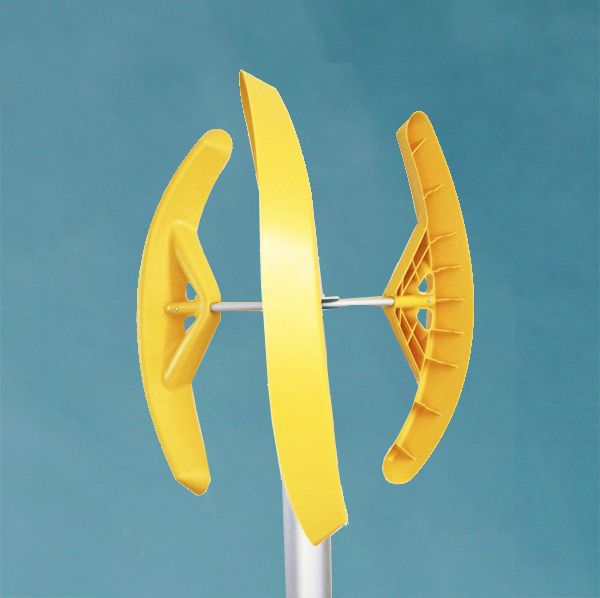 365 days a year, day and night, summer and winter – the domestic wind power plant has peculiar characteristics that distinguish it from the great wind power plant: limited powers, reduced space, quietness, importance of the aesthetic factor. 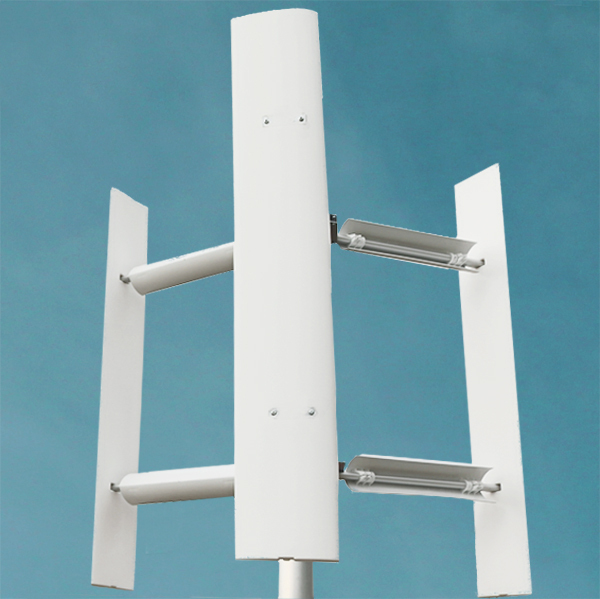 That’s why, for home use, nothing is more appropriate than vertical axis wind turbines: because they capture the wind from all directions they do not need orientation; they have a compact size; they are beautiful and elegant; they are quiet! This configuration accumulates energy when nature provides it (sun and wind) to use it when it is needed (in the absence of wind, or even at night). Such inverter systems are used to carry electricity where the national electricity grid does not reach: country houses, huts, farmhouses, gardens, boats or campers. The energy is stored in batteries by means of a controller and then transformed into alternating current by means of an inverter for 110 / 220V appliances. They feed the produced energy directly into the domestic electricity grid, thus reducing the amount to be purchased from the national electricity grid (lowering the electricity bill). Simply plug the inverter into any socket in your home: the grid inverter takes the energy stored in the battery and feeds it into your home electrical network, reducing or canceling the need to purchase energy. 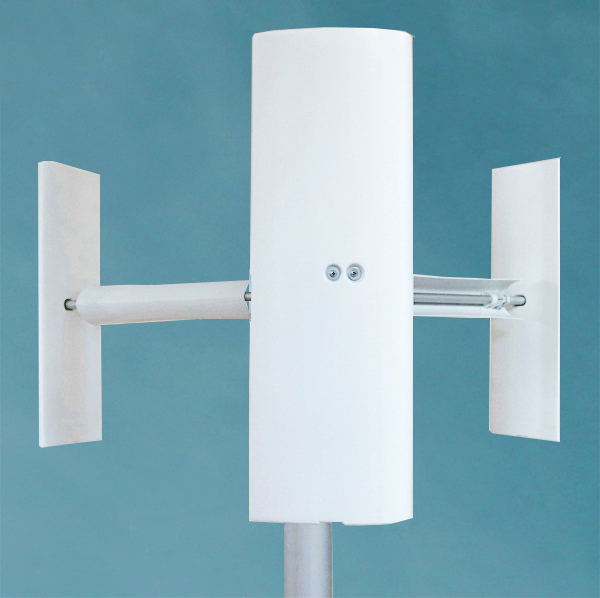 Discover all the features of our three series: EOLO, DOMUS and SMARTWIND. Did you find what’s right for you? Then go immediately to our E-Shop to place your order. You will be surprised how fast your purchase arrives.